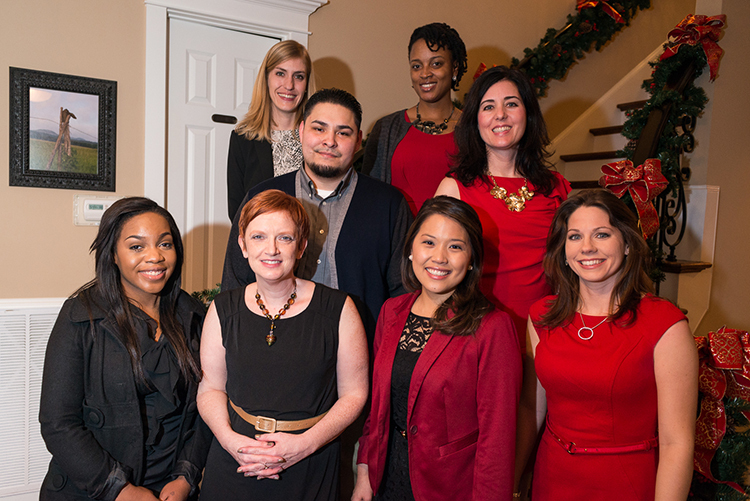 Home > Blog > Capital CDC Borrower receives SBA’s 2015 “Women in Business Champion of the Year” Award! JP Morgan Chase and Capital Certified Development Corporation nominated Jamie Joiner Guerra, Managing Partner at Joiner Law Firm PLLC in Houston, Texas, as the SBA South Central Region’s 2015 “Women in Business Champion of the Year”. Jamie’s ongoing success and continued dedication to supporting women in business, in the United States and abroad, made her the perfect nominee for this award. For starters, Jamie Guerra founded and is currently working to get off the ground the Global Women’s Council. The mission of the Global Women’s Council is to empower women and girls around the world through private-public partnership; where dedicated women in leadership from the private sector offer their skills, resources, education and encouragement and partner with existing organizations already at work helping women and girls in need within their communities. Giving women access to information, health care, a safe environment, skills training, and financing; so that they will lift themselves and their children out of poverty, increasing their own prosperity and well-being, along with the prosperity and well-being of their families, communities, and nations. She also serves on the Executive Committee of the Houston District Export Council (DEC) and as the Houston Area Coordinator for the Export Legal Assistance Network (ELAN), a cooperative program among the Federal Bar Association, U.S. Department of Commerce and U.S. Small Business Administration that provides pro bono guidance to U.S. companies that are new to exporting. Jamie also serves as Vice-Chair of the Customs Law Committee of the American Bar Association’s Section of International Law. Jamie is an asset to her profession and her firm is an asset to the industry. We are so excited to announce Jamie J. Guerra as the SBA South Central Region’s 2015 Women in Business Champion of the Year.